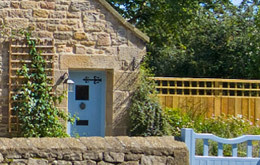 We are proud to present our growing collection of unique holiday cottages in and around the beautiful Northumbria coast. From pretty country cottages to exclusive houses, all our beautiful cottages are chosen for their exceptionally high standards and lovely locations. 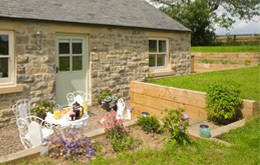 Coast Cottage is a delightful and luxurious holiday cottage with a very pretty cottage garden. 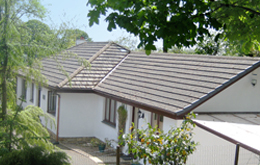 Coastal village location in an area of outstanding natural beauty. Only a short distance down a quiet lane to the beautiful sandy beach Sugar Sands . 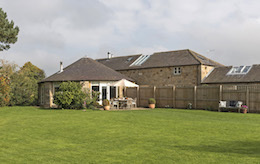 Great location close to Alnwick Castle. Families with young children and well behaved dogs welcome. 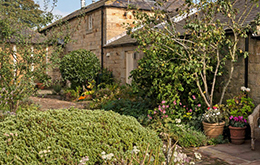 Swallowtails cottage Longframlington is a stylish bijou barn conversion in the coastal area of Northumberland perfect for couples or small families. Cosy and comfortable with log burner it is located in a small farming hamlet in the beautiful Coquet valley close to Brinkburn Priory and within walking distance of the picturesque village of Longframlington. 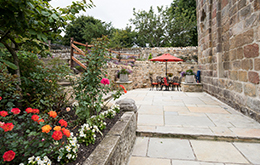 Swallowtails has free Spa and leisure membership for guests to nearby Linden Hall Hotel this is the perfect romantic bolthole for exploring the beautiful Northumberland coast and countryside. 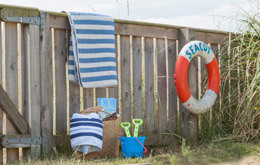 One for the beach lovers!...This lovely seaside holiday cottage in Beadnell is awash with coastal charm and just perfect for larger family groups. Salty breezes and the sound of the distant waves... step out of the garden gate and on to the beautiful white sands of Beadnell Bay. Stylish country living in a lovely Northumbrian stone cottage set in the heart of the beautiful and ancient Coquet Valley. Perfect holiday cottage to explore the coastal area of Northumberland. 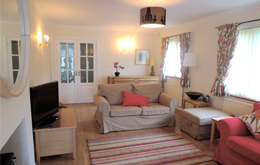 Luxurious coastal holiday cottage in fabulous location next to Bamburgh beach, village and golf course. Boasting stunning views of Bamburgh castle once the Royal seat of the Kings of ancient Northumbria. Luxury coastal holiday home in the perfect seaside village of Alnmouth. Tucked away in a wonderful woodland garden, a great holiday retreat for families or book with Midwood cottage for larger family groups. Just take a look at this fabulous 5 star northumberland cottage which is perfectly situated in Eglingham, one of the prettiest Northumberland villages with the best of the Northumberland Coast on the doorstep. 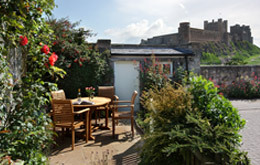 This is a truly gorgeous cottage, romantic and luxurious, so stylish and comfortable, a perfect luxury bolthole for two.